USA – Avolites had cause for celebration last week at the LDI exhibition in Las Vegas. The British manufacturer of creative lighting and video control tools scooped the 'Gold Star Best Software Award 2017' for its newly launched media server software update, Ai v10.1. Organised by one of the entertainment technology sector's leading magazine titles, Projection Lights and Staging News (PLSN), the Gold Star Awards recognise excellence in the field of product development. Nook Schoenfeld, lighting designer and Editor of PLSN, explains why the Ai v10.1 software is so beneficial to the industry: “While researching the latest technological advances in media servers I had to note that Avolites Ai v10.1 software is really the only software that can run on my own computer with my own graphics cards, so I do not need to purchase another computer," says Schoenfeld. "The fact that Notch is now fully integrated and can run eight separate Notch Blocks at once is great. The Ai server can now give live rendering of eight separate feeds simultaneously which is precisely what the live concert industry is demanding. It's got full Art-net for unicast and broadcast and with faster processing and the built-in pixel-mapping engine just smokes!" 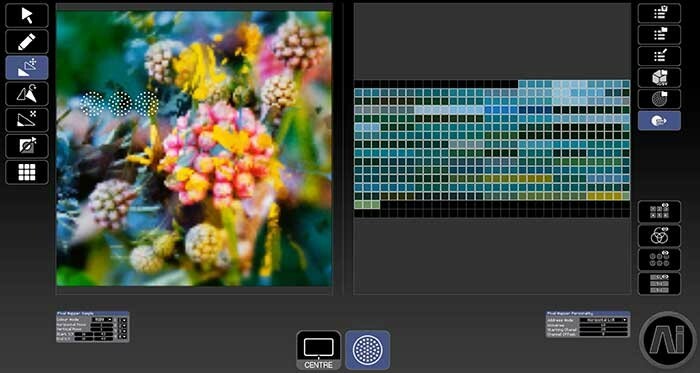 LDI 2017, the leading trade event for live entertainment production technology in North America, marked Ai v10.1's official release to the international market. Visitors to the Avolites booth were able to try out the latest updates including Notch live effects integration, native 3D projection mapping, simultaneous timecode playback and live improvisation. Visitors had the opportunity to speak with Avolites' team of experts, including Ai specialist Ruben Laine of Avolites' US distributor, Group One, about the latest software developments. Members of the Notch team were also available at the Avolites booth to provide product demonstrations and answer questions. 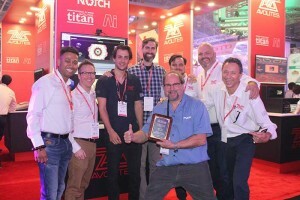 Koy Neminathan, sales director of Avolites says: "This year we were inundated with top designers who had heard so many positives about Ai v10.1 and Titan v10.1. 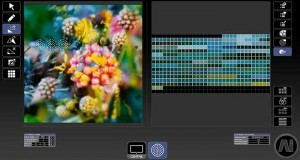 Their thoughts after the demonstrations on v10.1, conducted by Ciaran Abrams and Ruben Laine, were truly complimentary. "I feel that this LDi has revealed how far Ai has come in a short space of time in the US market. This was reinforced by the large number of trainees that were trained by Ruben prior to the show. Ruben will continue to travel throughout the US to train and educate designers in order to increase our growing user base." 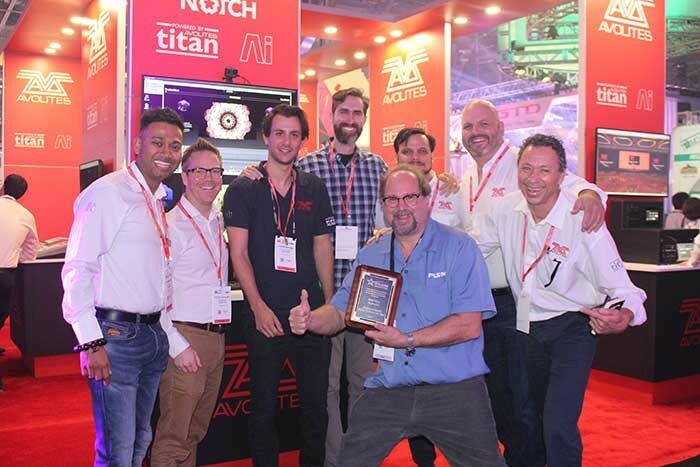 The PLSN Gold Star Award was presented to the Avolites team on the first day of the LDI trade show at the Avolites and Group One booth. The Awards are judged by editors and writers of PLSN magazine. "Winning the PLSN award topped off a great show for us," concludes Neminathan. "It recognised the efforts Ciaran and the team have put in to make this version a force to be reckoned with. It only gets stronger and more superior from here on in." The LDI 2017 exhibition took place from 17th - 19th November at the Las Vegas Convention Center in Las Vegas, Nevada. In picture: The Avolites team at LDI 2017 being presented with their PLSN plaque by editor of PLSN, Nook Schoenfeld.